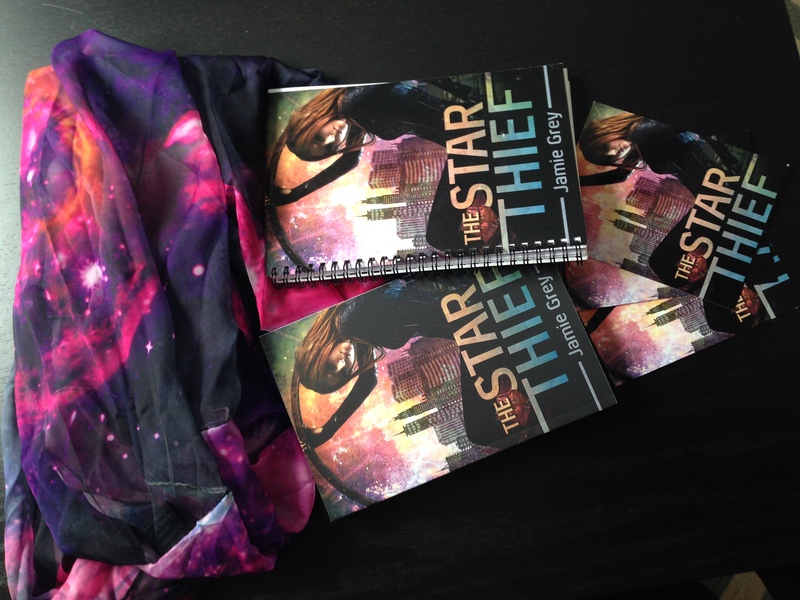 Today I’m so excited to be on Pili’s blog – In Love with Handmade talking with her about THE STAR THIEF. Pili also posted a wonderful review, so stop by and check it out! 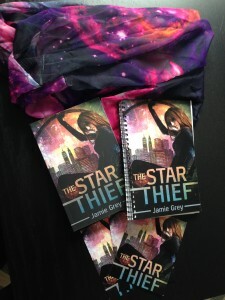 Don’t forget – you can also enter to win a Star Thief prize pack – including $25 Amazon Gift Card – as well as copies of the book! I came here after reading your Misfits Band Geek post. The book sounds amazing! Aww! Thank you SO much, Leila! !